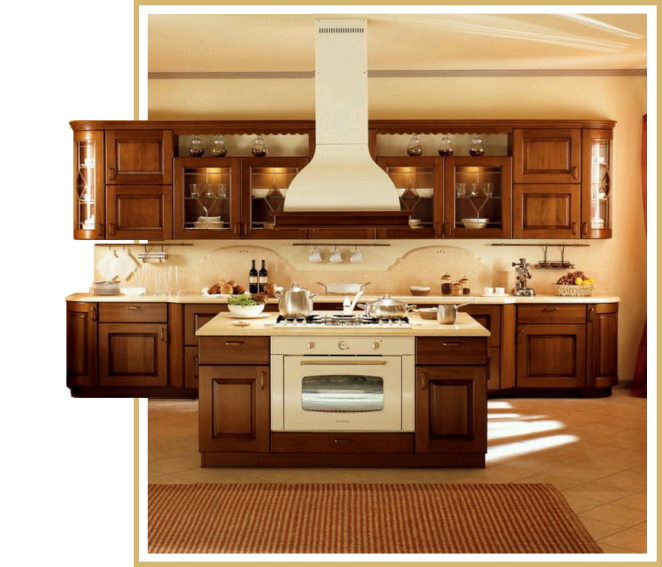 We understand that superior kitchen and bathroom cabinets are much more than beautiful designs. It begins with careful selection of today’s finest raw materials and components to ensure that our products are not only visually stunning, but built to last. We put in high quality plywood in all of our boxes which means zero formaldehyde emissions. Our doors are finished with durable Furniture Grade, Conversion Varnish to ensure long lasting protection and beauty for years to come. Our selection of hard to find tile and slab types include Marble, Travertine, Slate and Granite as well as a vast collection of Ceramic, Porcelain and unique Metal and Glass styles. Bring the luxury of our tiles to your home. Simple touches on flooring and around the fireplace by installing tiles will add elegance and value to your property. We have a very wide selection of hardwood flooring options and can handle floor refinishing, installation, repairs and wood flooring refinishing. 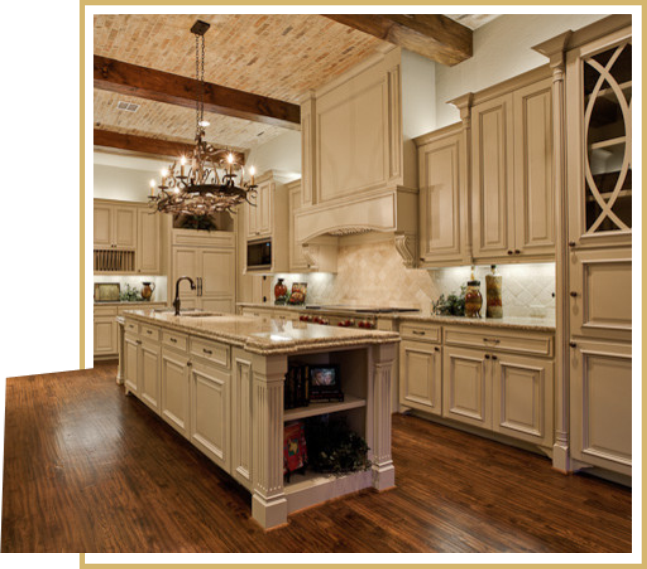 We offer both unfinished and pre-finished wood floors, and the options you have available are close to endless. We will work hard to install your flooring properly and in a timely manner. 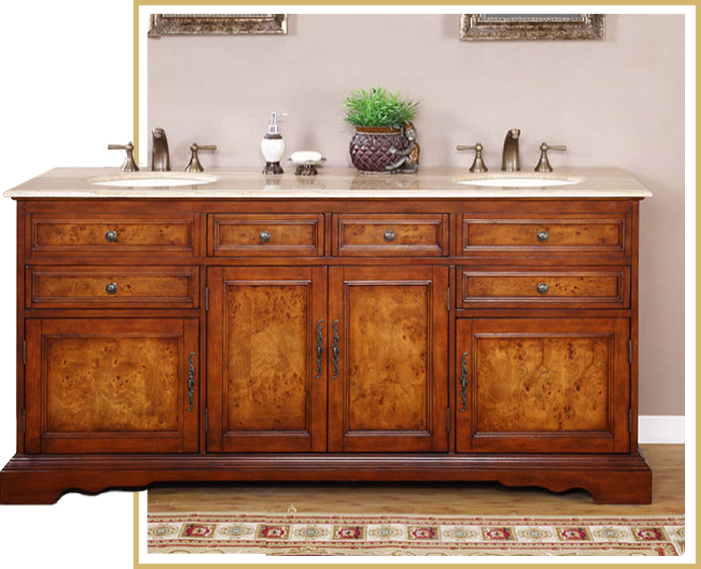 We carry sinks and faucets from different well know designers. Check out our best selling kitchen sinks, bathroom sinks, kitchen faucets, bathroom faucets, tub faucets, vanity sinks, vessel faucets, plumbing fixtures, shower systems, apron sinks, copper sinks, kitchen fixtures, stone sinks,shower spas, stainless steel under-mount and more. Large stock of bathroom & kitchen sinks available in stainless steel, copper & glass. ADI Designs offers a full line of comprehensive services from project planning to completion with attentive customer service every single step of the way. Our team would be honored to walk with you and your family on your next bathroom or kitchen renovation journey. 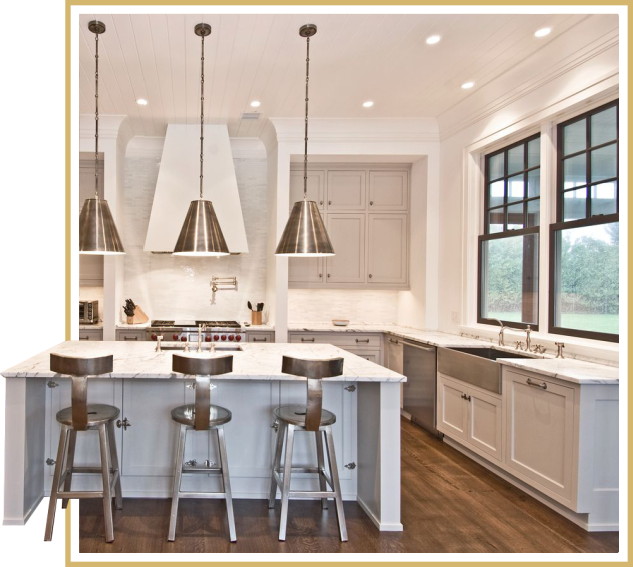 There is a wide range of reasons families choose to renovate from the current design. Perhaps yours has become old hat to the family or it is rapidly expanding. We would be delighted to visit your home to discuss your next project with you and your family. 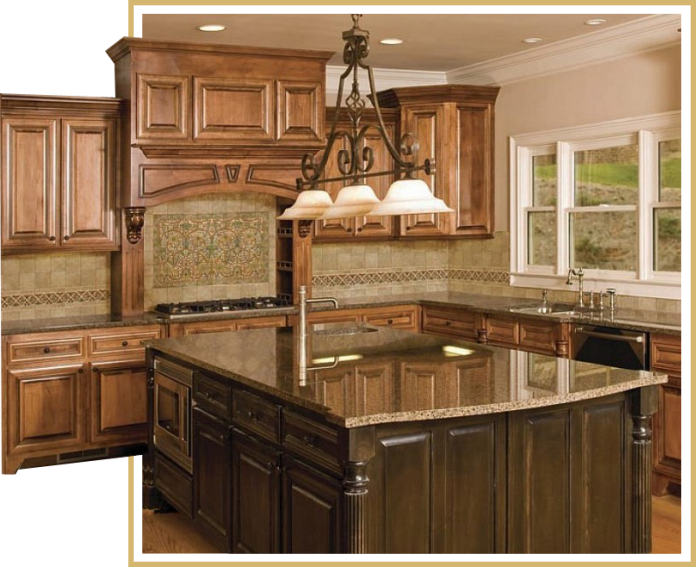 Ask about our free on-site measuring service and our extensive line of beautiful options. Allow us to guide you in choosing that which is best suited to your family, budget, and lifestyle. Give us a call and let's start your dream!